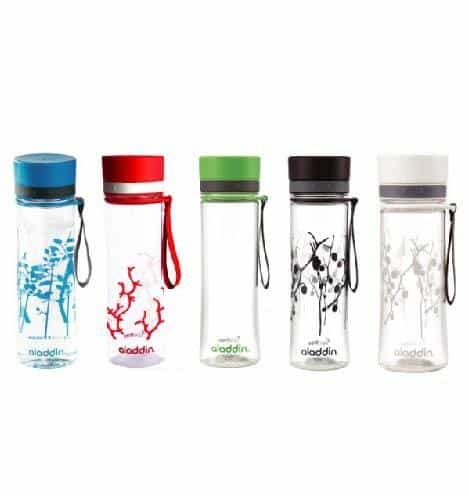 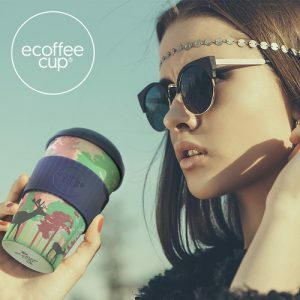 A stylish and unique water bottle with an easy drink spout for simple and trendy hydration on the go. 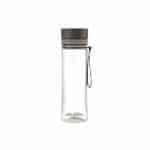 This leak proof bottle with easy to fill removable spout (wide mouth opening) is BPA free and shatter resistant, making it a bottle for all environments. 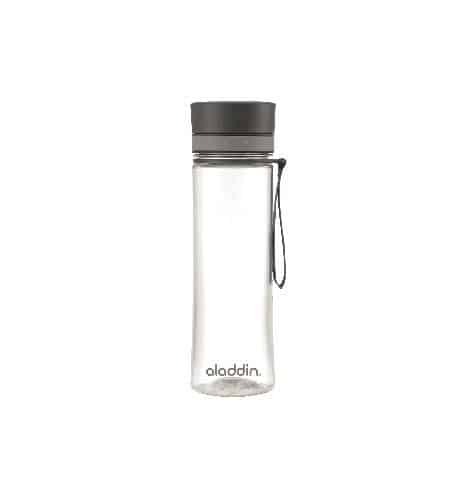 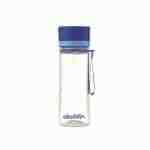 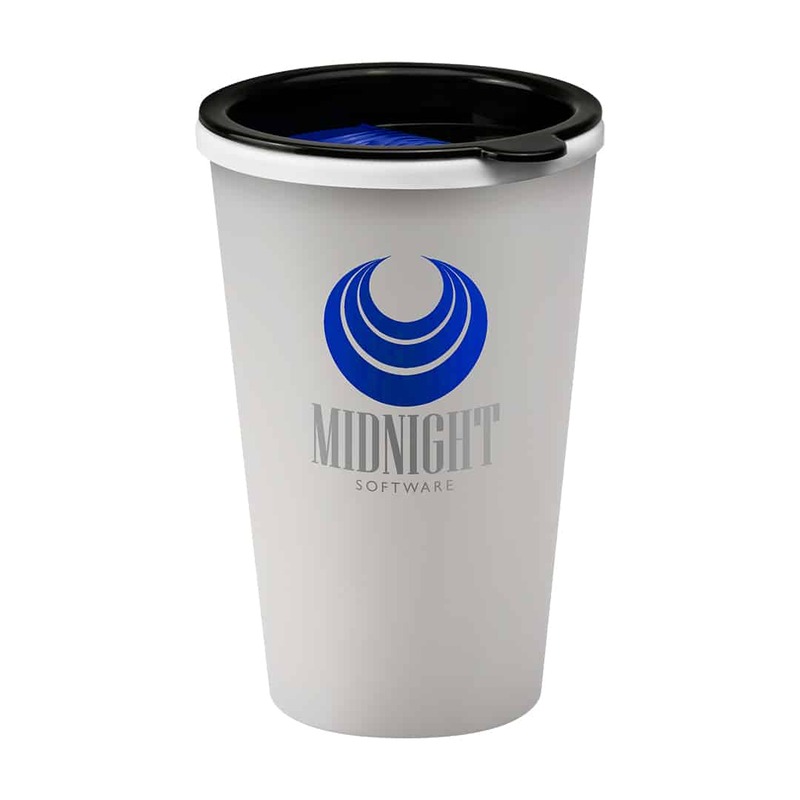 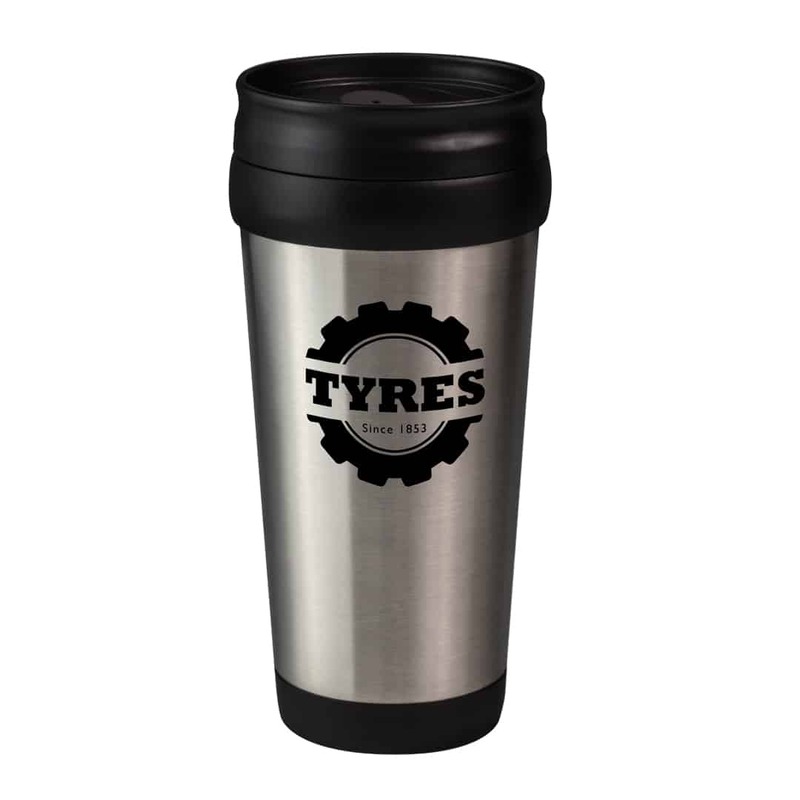 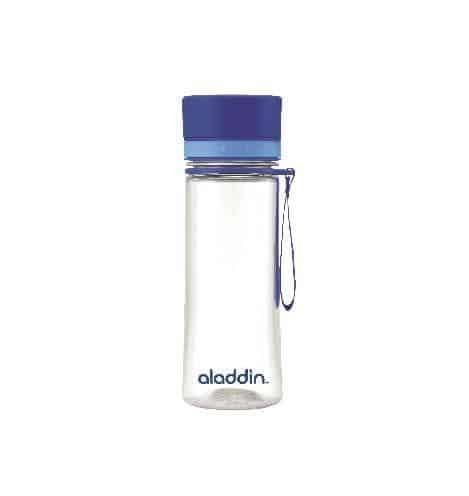 Available in 350ml and 600ml as well as a range of colours, this is a trendy way to keep your employees happy and hydrated.